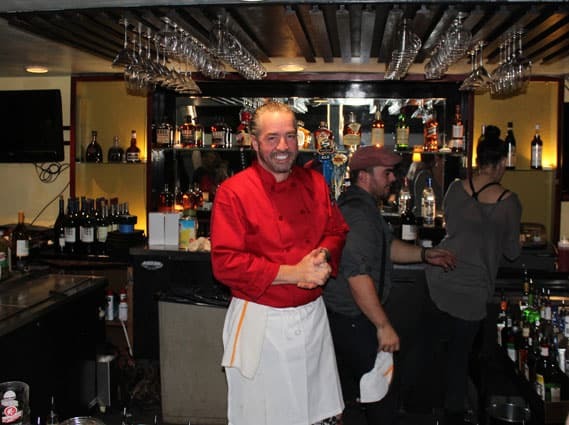 KILLINGTON — Capriccio Ristorante at Killington held a Grand Opening Celebration Thursday, Jan. 14, with a tasting party from 5 to 9 p.m. Located in Mountain Green Resort, the former location of Slope Side, the space has been renovated and redecorated to reflect its Italian flare. Many dishes were available for sampling and the place was packed with community members shortly after the door was open. Rick Reddington played live music and there were prize giveaways throughout the event.